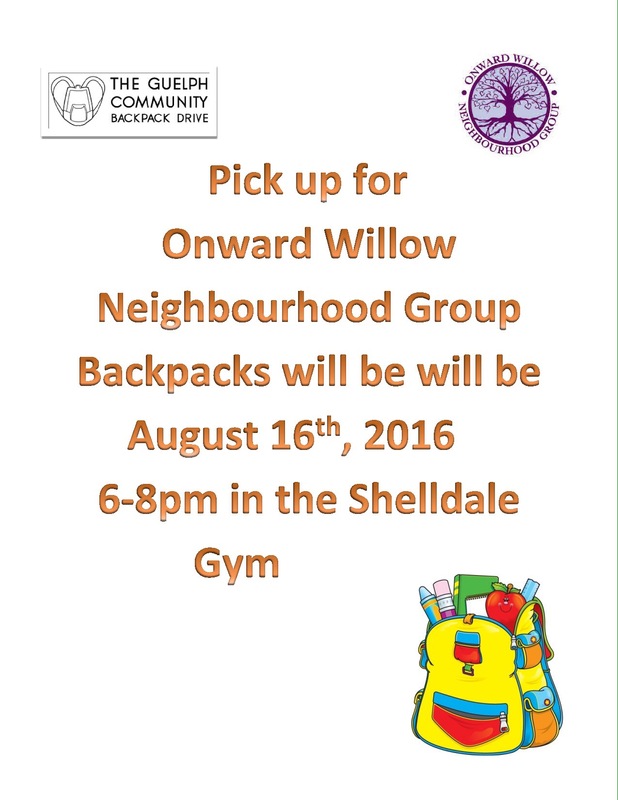 Backpacks will be in and available for pick up August 16th between 6-8pm in the Shelldale Gym. ‹ PreviousSuits, Suits and More Suits! !